Home Special Events Paintball Night! If you’re interested in playing paintball, this is one event you won’t want to miss! 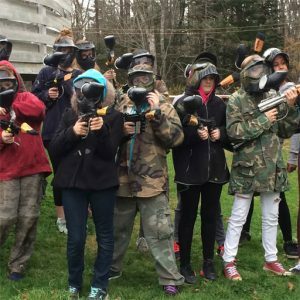 On August 1st Yarmouth Recreation will be headed to Flint Wood paintball field to host our annual Paintball Night. Cost is $30, which includes all gear and additional paintballs. Call 902-742-8868 or visit us to register!